Love the photo of the monster cooling array . . . Thanks. 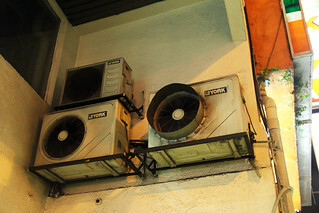 There is a whole lot of good air conditioning photography on Flickr.